In case you missed it there is a beef going with ESPN journalist Ariel Helwani and UFC fan favorite Cowboy Cerrone. It had to do with some condescending remarks from Ariel who even went as far as to call Cowboy’s ‘nice guy act’ “weak”. 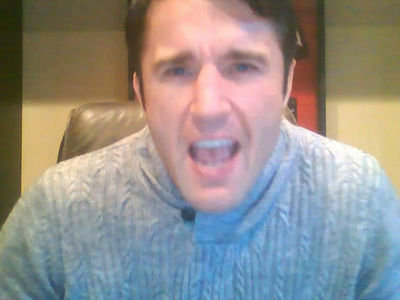 It has gotten ugly so naturally our guy, our ace – Chael P Sonnen has joined in. Chael always provides some opinions and often insider insight to what is driving situations or really going on behind the scenes. It’s very much appreciated and he’s one of the most popular MMA internet content creators for this reason. Here’s his take on what is happening. Let’s hope for Ariel’s sake this doesn’t happen.